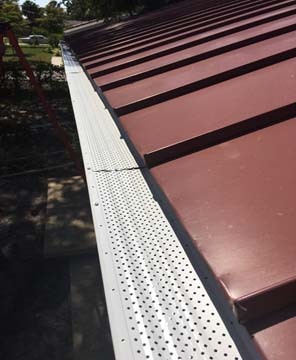 3G Seamless Gutters offers cutting-edge gutter protection, gutter covers, gutter guards and gutter shields. Our innovative gutter protection system provides leaf free, hassle free leaf gutter guards. Without gutter protection, wind and heavy downpours can blow leaves and other debris into your unprotected gutters. 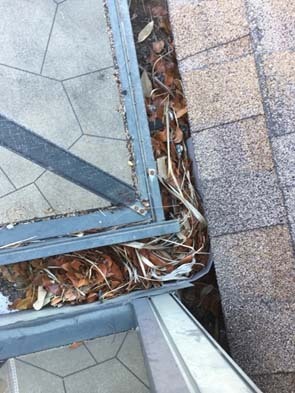 This debris can clog your gutters causing gutters to overflow and allow water to reach areas of your home it is not meant to reach causing major damage. 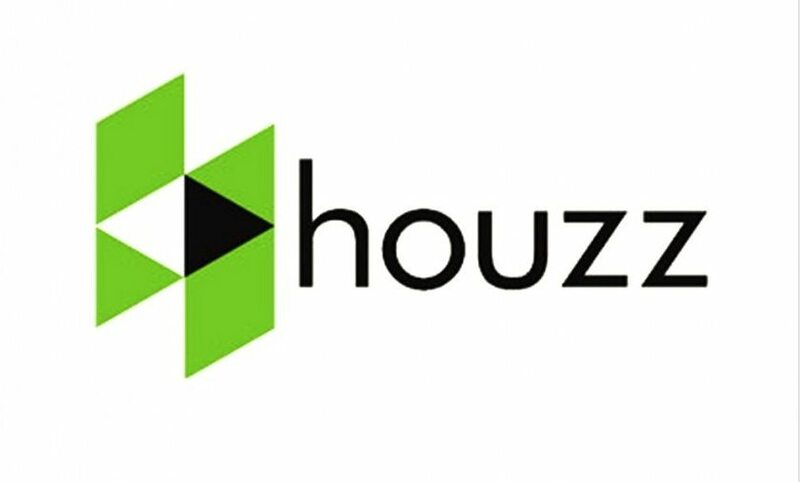 Damages can include basement flooding, interior wall rotting, soil erosion, landscape damage and could also cause mosquito and insect infestation. 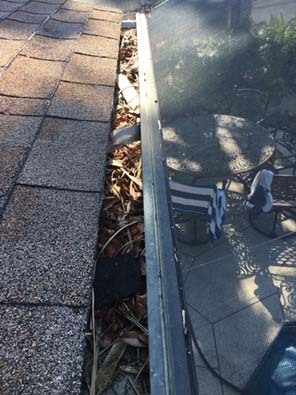 Don’t Let this happen to your Gutters! Gutter Cleaning can be dangerous!!! Statistics show that over 700,000 accidents occur each year from falls while cleaning gutters. It is time to put away that ladder and let us give you a better solution for those old, messy, clogged, gutters. 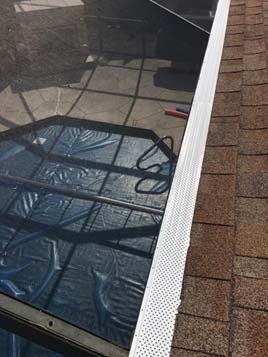 Our Gutter Guards will eliminate the need of yearly gutter cleaning, while beautifying and protecting one of your biggest assets… your home. 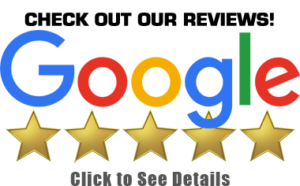 Whether you are resident in Naples, Bonita Springs, Ft Myers, Cape Coral and all the surrounding areas let 3G Seamless Gutters come out, do a complete, no hassle assessment and recommend the best solution. 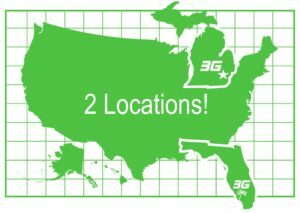 Call us for a free estimate at 239-994-5900 today! Don’t forget we also offer complete Gutter Installs and Repair, Painting, Gutter Screens and Guards and Aluminum Trim and Soffit work.